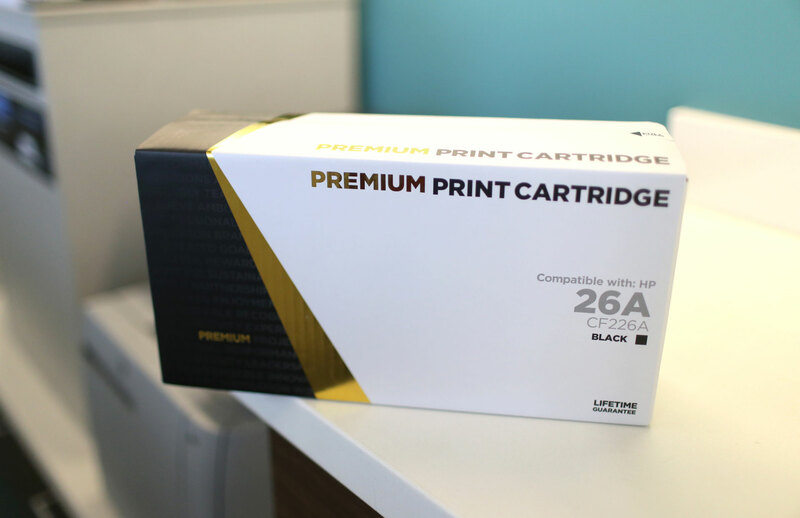 What if You Could Offer OEM Quality and Performance for 20% LESS than Remanufactured Cartridges? | Industry Analysts, Inc. The LD Products Gold Line helps you win more.